Learn how to build iPhone and iPad apps. Is there a better alternative to AppSchool? Is AppSchool really the best app in Tutorials category? Will AppSchool work good on macOS 10.13.4? 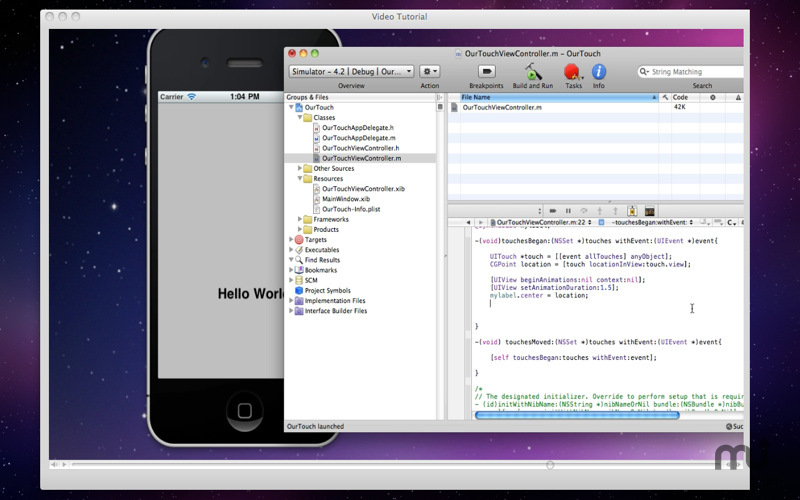 AppSchool ... Do you want to learn how to build iPhone apps and iPad apps using xcode-but find it intimidating? If so this is the app for you. In 30 lessons, you'll get practical instruction on how to build real iPhone apps that you can submit to the app store. Fixed OS X 10.7 Lion video bug which prevented Lion users from playing videos. AppSchool needs a review. Be the first to review this app and get the discussion started! AppSchool needs a rating. Be the first to rate this app and get the discussion started! And more! Perfect for beginners and well suited for developers coming from other platforms especially Visual Basic or Real Basic. Gives no-nonsense how-to simple instructions.